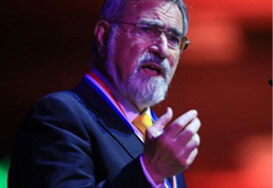 Rabbi Sacks is the author of over 30 books. 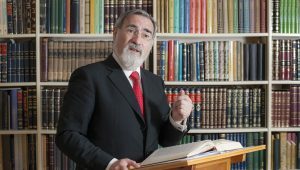 Among them, Rabbi Sacks has published a new English translation and commentary for the Koren Sacks Siddur, the first new Orthodox siddur in a generation, as well as powerful commentaries for the Rosh HaShana, Yom Kippur, Pesach, Shavuot and Sukkot Machzorim. 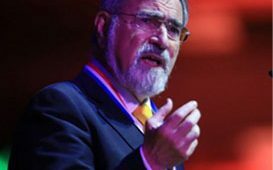 His most recent work, Not in God’s Name: Confronting Religious Violence was awarded a 2015 National Jewish Book Award in America and was a top ten Sunday Times bestseller in the UK. Past works include: The Great Partnership: God, Science and the Search for Meaning; The Dignity of Difference: How to Avoid the Clash of Civilizations, winner of the Grawemeyer Prize for Religion in 2004 for its success in defining a framework for interfaith dialogue between people of all faith and of none; To Heal a Fractured World: The Ethics of Responsibility; and A Letter in the Scroll: On Being Jewish, winner of a National Jewish Book Awards in 2000. His Covenant & Conversation commentaries on the weekly Torah portion are read in Jewish communities around the world. For a full C.V., please click here. Please click here to download a series of high resolution images. 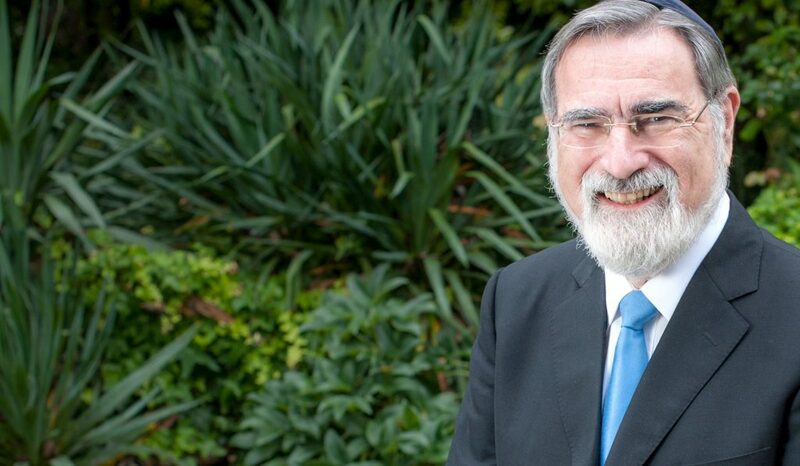 Photo credit: The Office of Rabbi Sacks. Click here to read our Terms of Website Use.